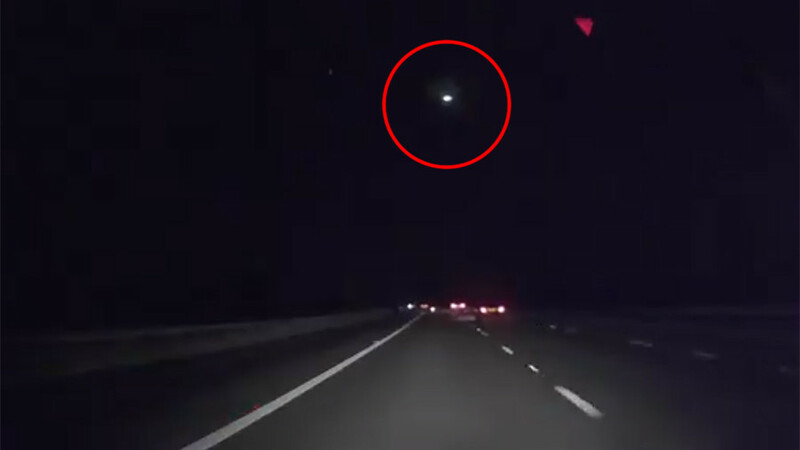 A mysterious fireball spotted over Peru on Saturday turned out to be part of an old satellite falling to Earth. 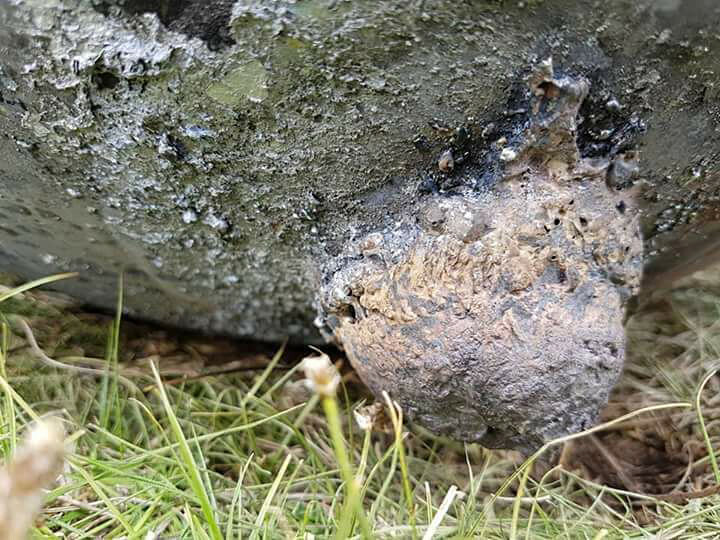 The Peruvian Air Force was quick to reveal the source of the flames after the round object was found by locals near Larancahuani in the Puno region near the Bolivian border, La Nacion reports. 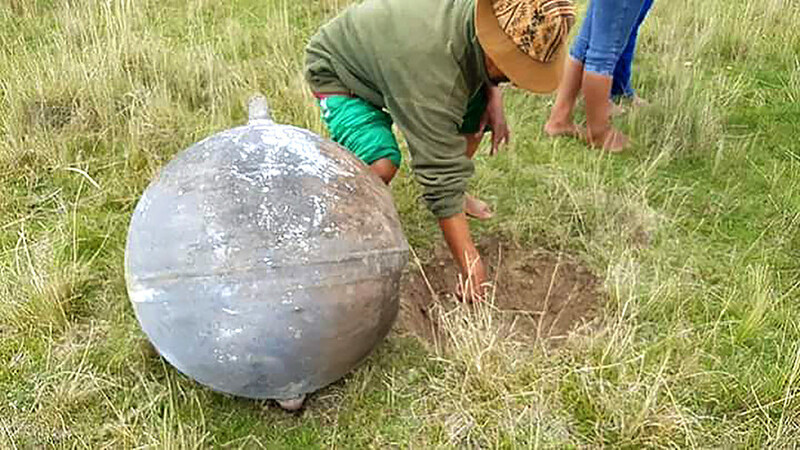 Locals alerted the Peruvian Air Force (FAP), which then released images of the debris to stop any theories about UFOs gaining traction. 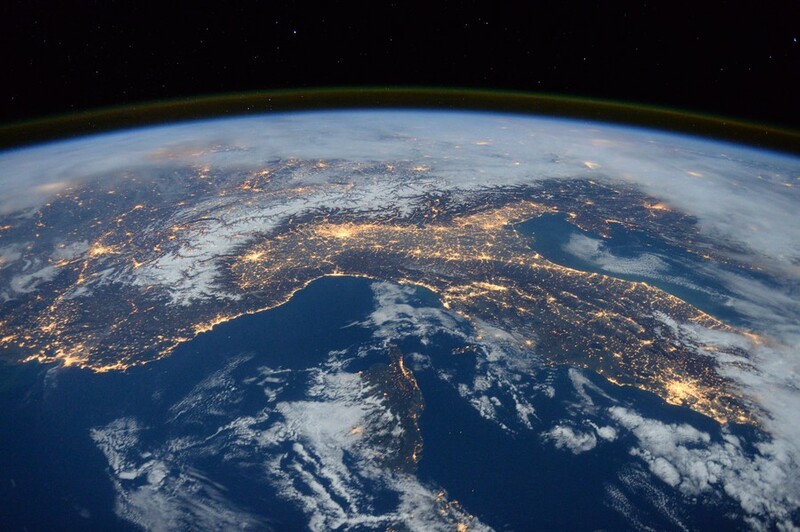 "According to the first analysis, it would be a fuel tank of a disused satellite," Commander Pedro Palza of the FAP’s Center told AFP, La Nacion reports. "We are talking about the part of a satellite that stopped operating. Commonly it is known as space junk," he said. The object is spherical and made of some sort of metal. 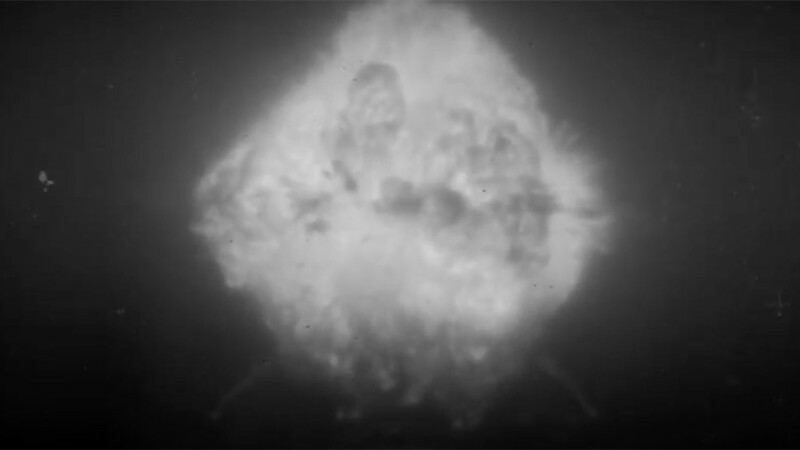 It created a fireball effect as it encountered friction while re-entering Earth’s atmosphere. However, officials don’t know who owns the satellite. 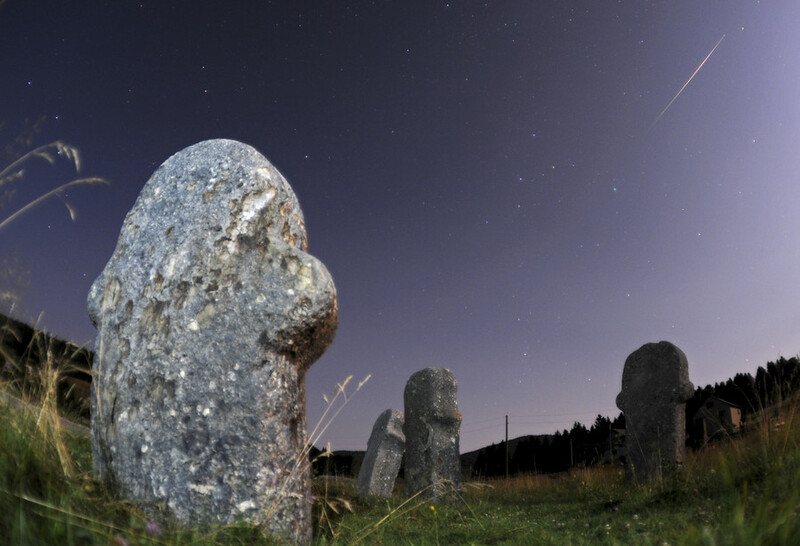 “We are going to examine it, we are sending a team to investigate its origin," Palza said. Police warned people not to touch the object in case it is radioactive, Gestion reports.